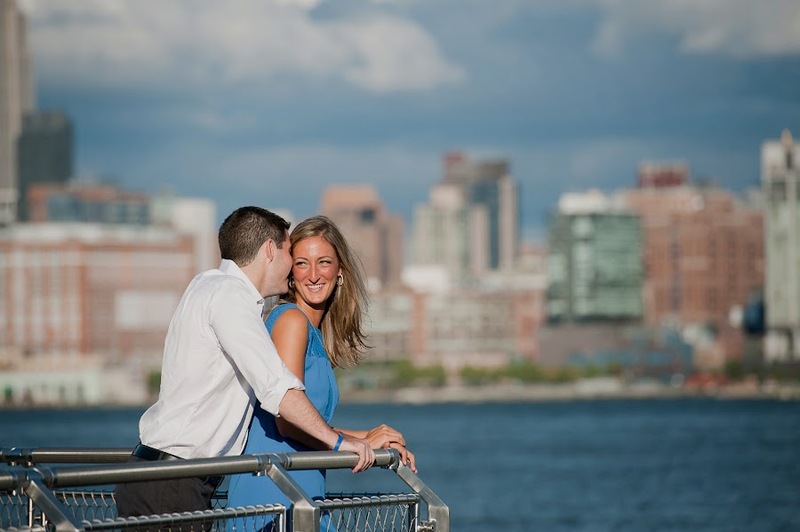 Jessica Crespo Photography is a gifted New York wedding and boudoir photographer. Unlike a typical New York photography studio, we are a boutique wedding and boudoir photography service that goes above and beyond for each client with a funky and unique perspective. We take great care to get to know our clients and couples to provide a fun and personal experience. Passionate New York wedding and portrait photography that connects with each individual, Jessica Crespo Photography is a stylish, fun and creative photographer based in the New York metro area. Offering wedding coverage in New York, New Jersey, Connecticut and destinations worldwide, we are located right here in Staten Island in the New York City metro area. Three words describe this New York wedding photographer. Creative. Stylish. Authentic. Even though we call New York home, we love to travel all over the world and speak three languages: English, Spanish and Italian. We take pride in being able to offer quality photography in more than one language. Its one thing to take pictures, it's another to be soulful and in tune with our client's individual personalities and needs to capture their true emotions. Our New York and New Jersey clients value photography. They are drawn to us because they love having a dynamic and professional New York wedding photographer who will create beautiful images while keeping the day fun and exciting. We love getting to know our clients from the get go and offer assistance with all their wedding needs, from planning their wedding day timeline to recommendations for other wedding vendors. Or if you are planning a portrait session with us, we conduct a phone consultation before every single session to discuss ideas, locations, plan outfits, concepts, etc. Jessica Crespo Photography offers New York wedding photography coverage in the New York metro area, including but not limited to, Brooklyn, Manhattan, Queens, Staten Island, Bronx, New Jersey, Long Island, Westchester and the surrounding areas. In addition, we offer portrait photography either on location or at our Staten Island studio. We particularly specialize in boudoir, intimate feminine portraits. Please be sure to consider us for your boudoir portrait needs in the New York area. Our photography studio is conveniently located on Staten Island's north shore, exit 13 off the highway. Please call or email us for more information.